In fact, the sooner that you can get your visual branding elements where you need them to be (such that they resonate with your vision for the brand and its values), the further along you’ll be on your journey to manifesting your brand into the successful and influential organization that you’ve been dreaming of. But it all starts with one very important step. Just like sitting down to determine your company’s mission statement and values, having a preconceived direction for branding and aesthetics will help to guide your company’s combined efforts in the right direction. It will also be essential for communicating with graphic designers, web marketers, and advertisers, all of which are mandatory for growing your business. Assuming that you already have a beautiful, professionally designed logo at your disposal, all that you’ll need to do is document how you’d like it to appear when published. Below is an example from Facebook, detailing guidelines for their square “f” logo. 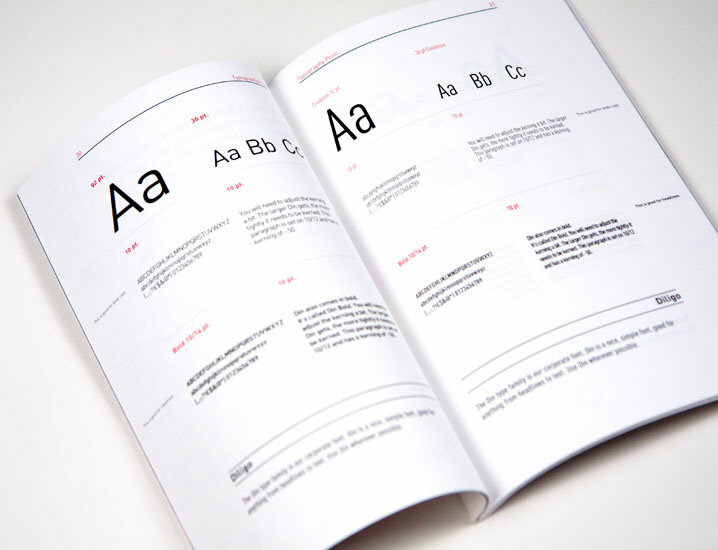 Facebook’s style guide is available to the public, and is a terrific example to study and reference when creating your own. Another great example is NASA’s iconic branding guidebook from 1976, and of course, it’s pretty much impossible to talk about visual branding without the FedEx logo coming up. Maintaining consistency with typefaces is really a simple matter, and will do wonders for developing your brand’s recognizability. If you are brand new to the world of typography, it would be wise to select no more than two fonts (that complement each other nicely), and use them exclusively in any content, digital or otherwise, that represents your brand. Adobe Typekit is a great place to start, offering a wide selection of fonts that are seamlessly integrated into Photoshop and Illustrator, as well as a blog that’s filled with advice and tutorials for beginners. 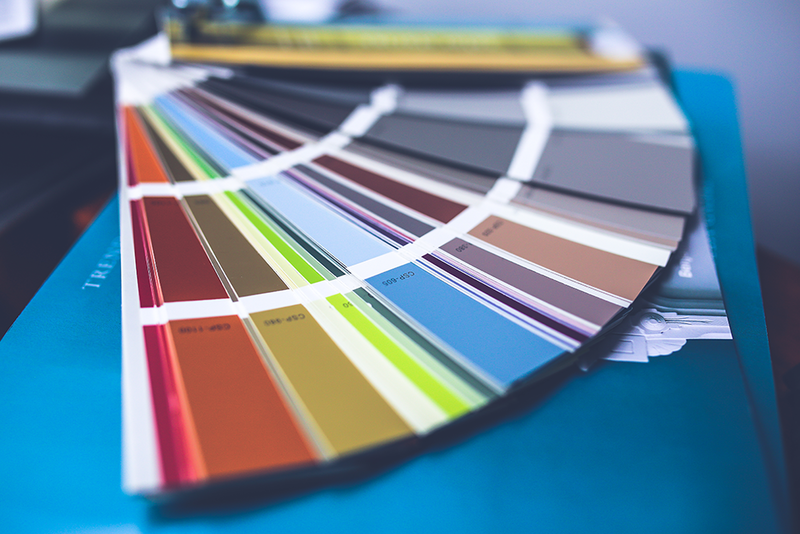 Chances are good that have started to lean toward a few select colors in your branding efforts, and if you’re wise, you’ll have been keeping track of hex codes. These six-digit codes are essentially a very precise password that tells the design software you are using exactly which color you want. Try using Paletton, a powerful tool for beginners that allows you to pick a root color and will automatically suggest other colors that pair nicely with it. As a bonus, it also displays the hex codes of each color for easy reference. Now that you’ve got a general idea of how to put a style guide together, it’s time to put this plan into action. Follow these tips and your brand will be one step closer to the household name it’s meant to be. And if you need any help telling your brand’s story, please don’t hesitate to reach out. NOVEL is ready to help you craft your story!